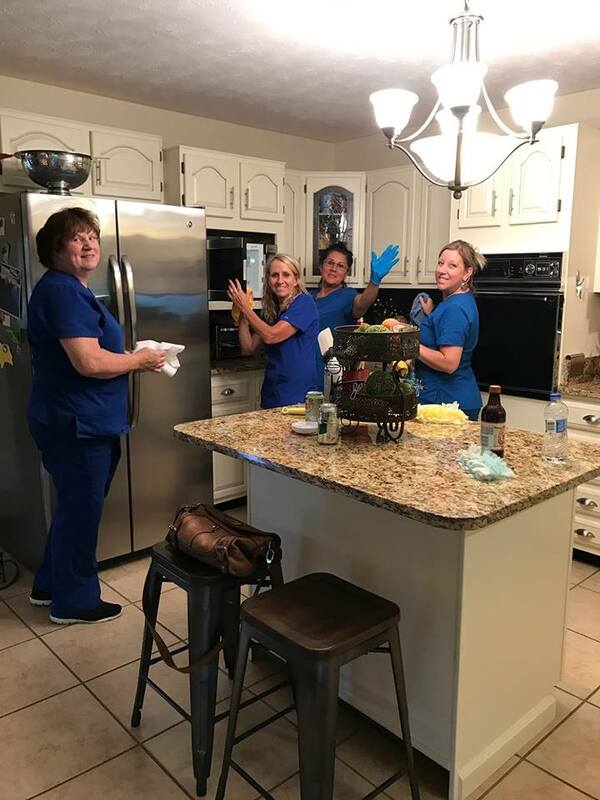 Let us do all the cleaning for you! You have more important things to work on! 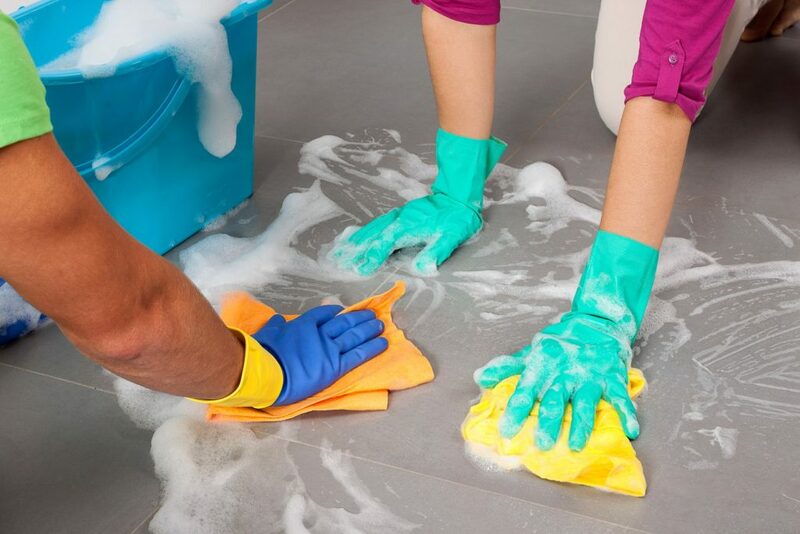 If you’re tired of being faced with household chores when you’d rather be spending your time doing other activities, Skipper Cleaning Service can provide you with the time and energy to spend on other more important things in your life. If you’ve always wanted to hire a Cleaning Service but didn’t know what to expect, we’ll be happy to answer any questions that you might have about our cleaning service. Skipper Cleaning can customize our services to accommodate your preferences and requirements. You can decide if you would like us to provide all of the cleaning supplies or we can use products that you provide*. You also have the option to select either standard name brands or green cleaning products**. 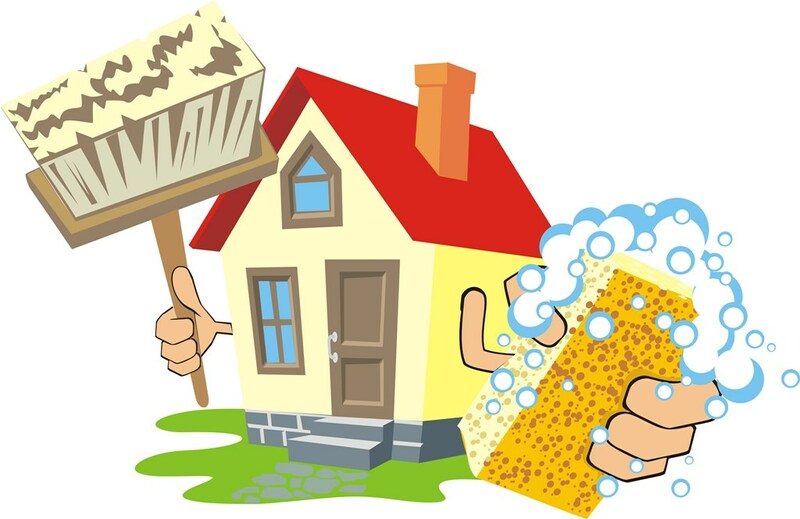 Skipper Cleaning guarantees on-time arrival and everyone on the Skipper Crew provides the very best customer service. At Skipper Cleaning Services, our crew are all professional, friendly individuals who are happy to clean your home. 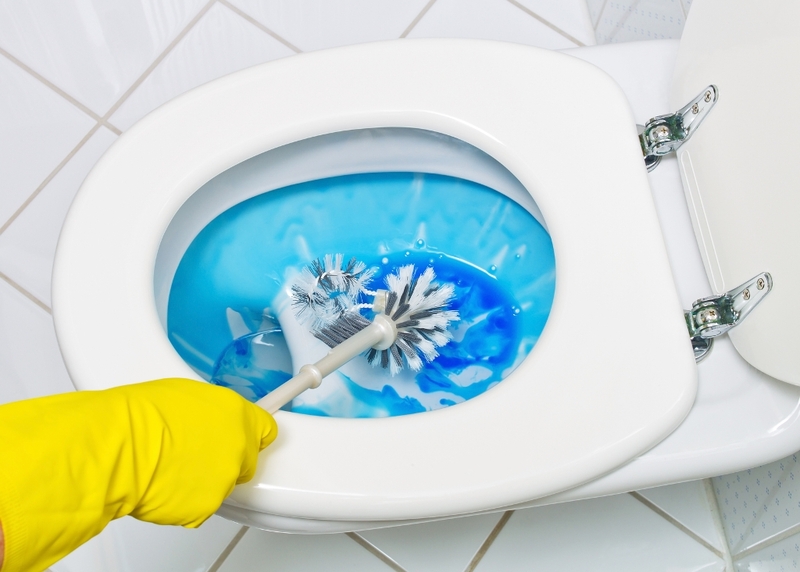 It is our priority that we are using the safest cleaning supplies and methods in your home. We complete quality checks as we work and and keep an open dialog with our clients, making it a priority to keep our standards high. Give yourself and your family the gift of your time and attention by hiring the professionals at Skipper Cleaning to take care of your home cleaning needs. It’ll be great to come home every day to a well-kept and comfortable house. Skipper Limited Liability Company (LLC) is a newly-formed company on paper - established March 1, 2014. Yet, in actuality, it serves as one of the oldest family-run cleaning businesses in the region. * If you would like us to use certain cleaning products, there may be a price differential or additional costs that would need to be added to your invoice. We do our best to accommodate every request! ** There may be additional costs added to your invoice for purchasing/using certain products that you request.